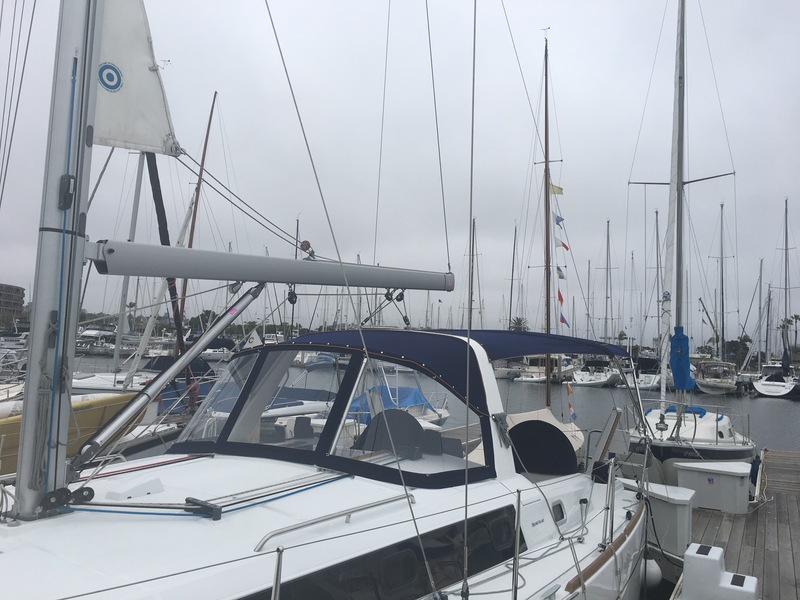 2016 Beneteau Oceanis in Outstanding condition! 3 cabins, one head. 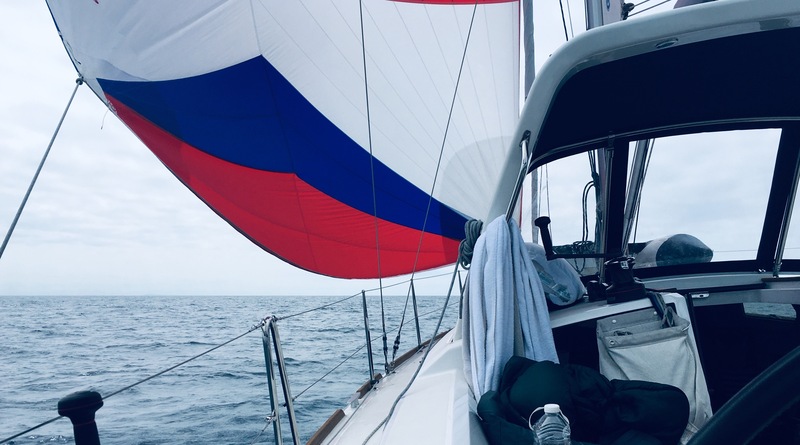 Roller furling main. One owner. All maintenance and upkeep performed. 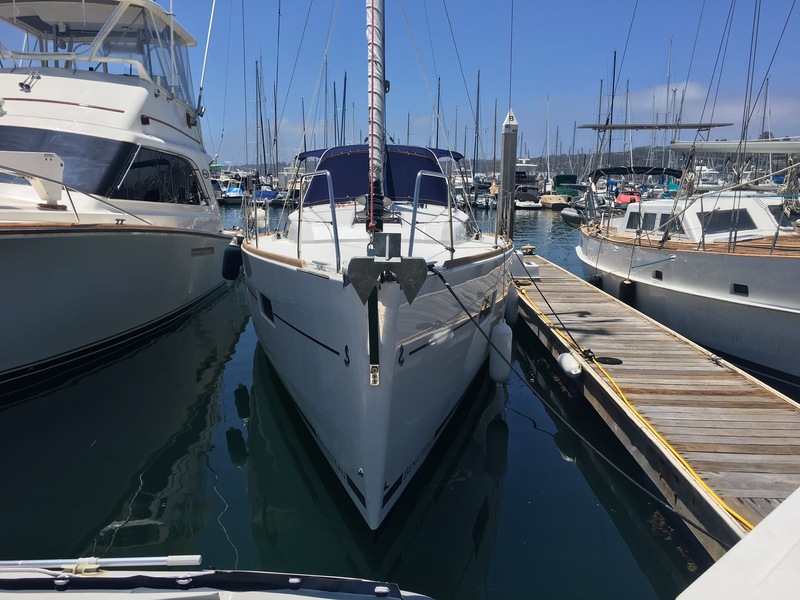 Many upgrades including custom canvass, new A symmetrical Spinnaker, new inverter, electric head, forward hanging lockers and fresh bottom paint. Warranty good until mid June 2019.